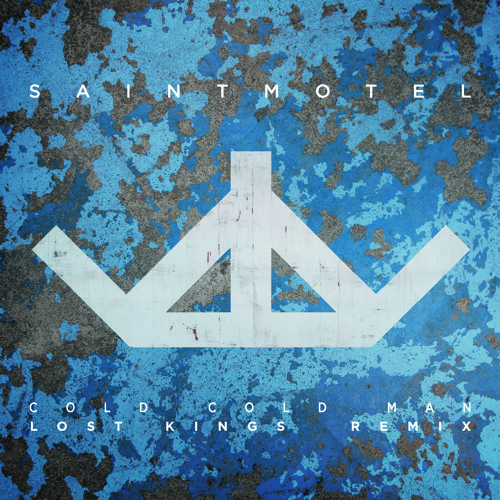 Digging this remix sent our way by LA's Lost Kings for Saint Motel's "Cold Cold Man". It's pretty much the jam! Great high energy dance rework that they are giving away as a free download in exchange for some Facebook love. Check it.